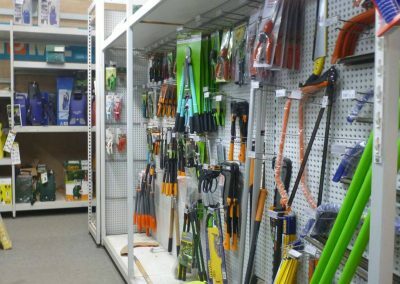 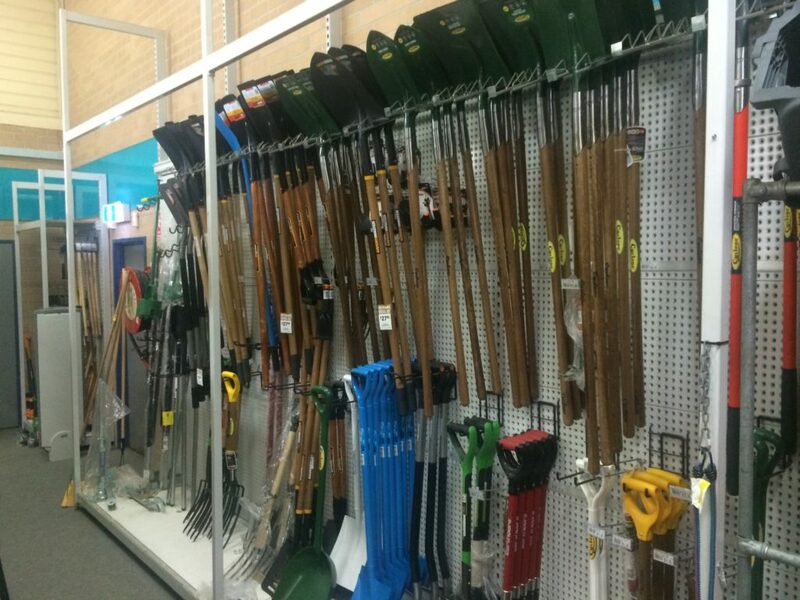 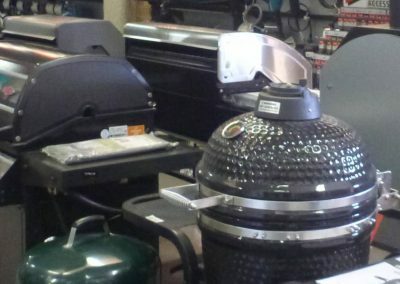 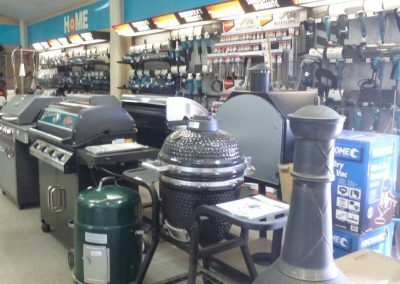 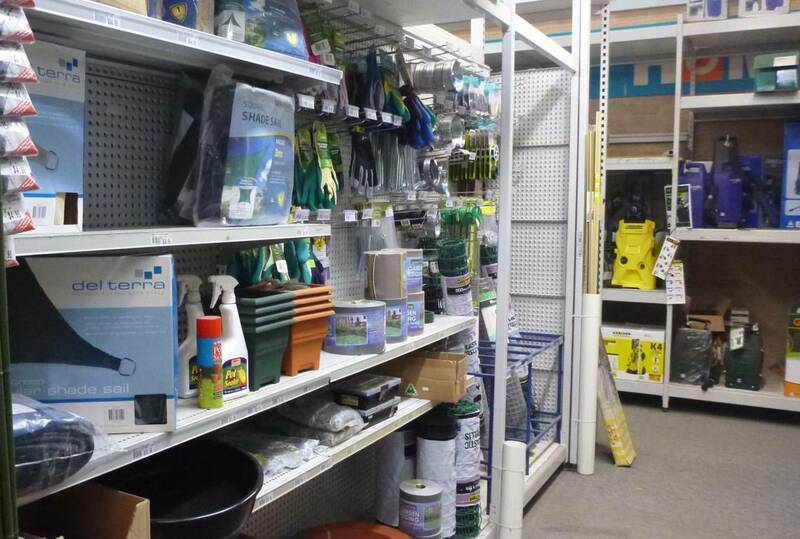 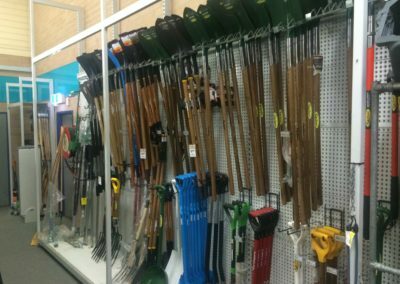 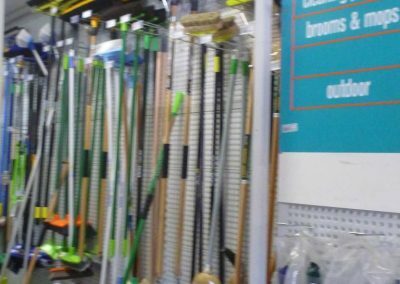 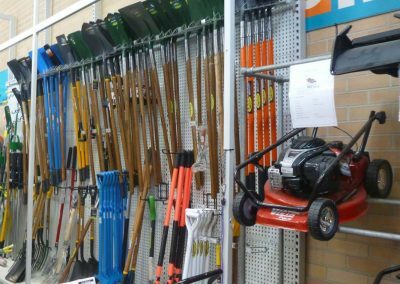 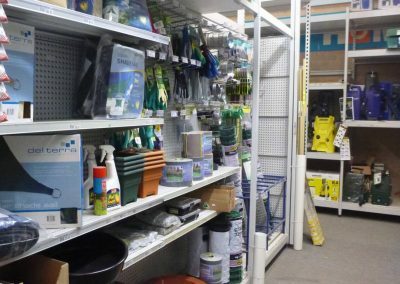 Spades, Shovels, Forks, Mattock, Picks, Short Handled Gardening Tools, Block Splitters, Axes, Rakes, Replacement Handles, Mower Blades, Post Hole Diggers, Hoes & Cultivating Tools, Pruning saw, Secateurs, Lopping shears, Hedge shears, Gloves, Wheelbarrows & Carts, Kneeling Pads. 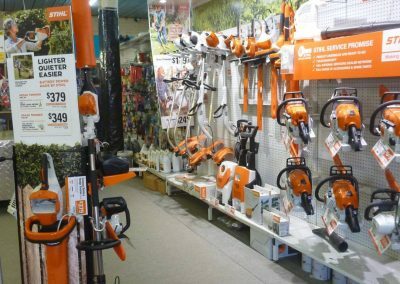 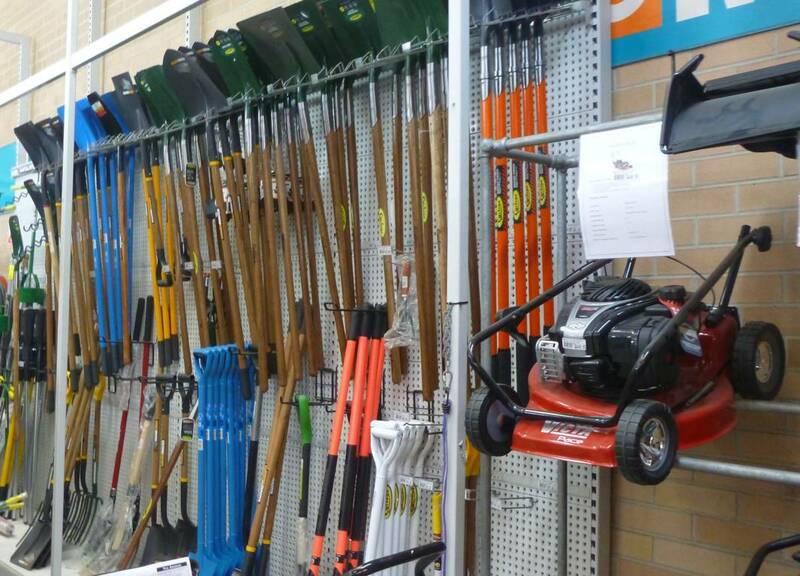 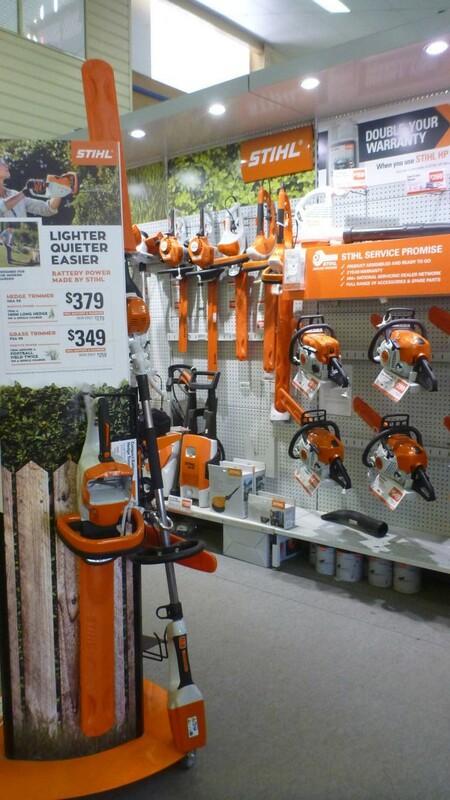 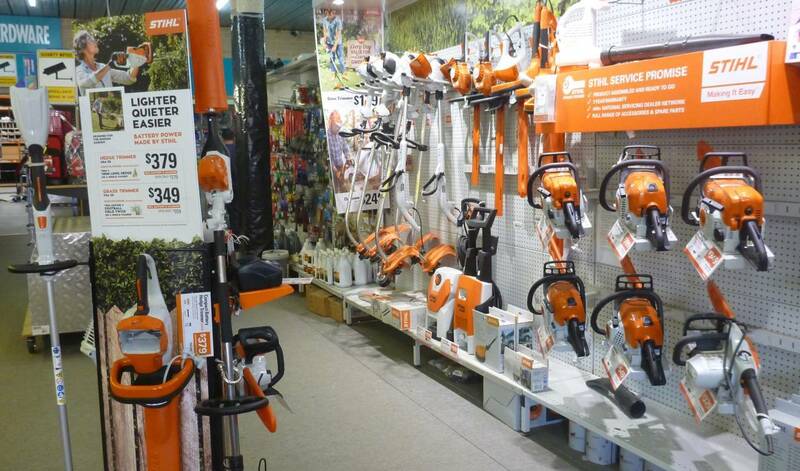 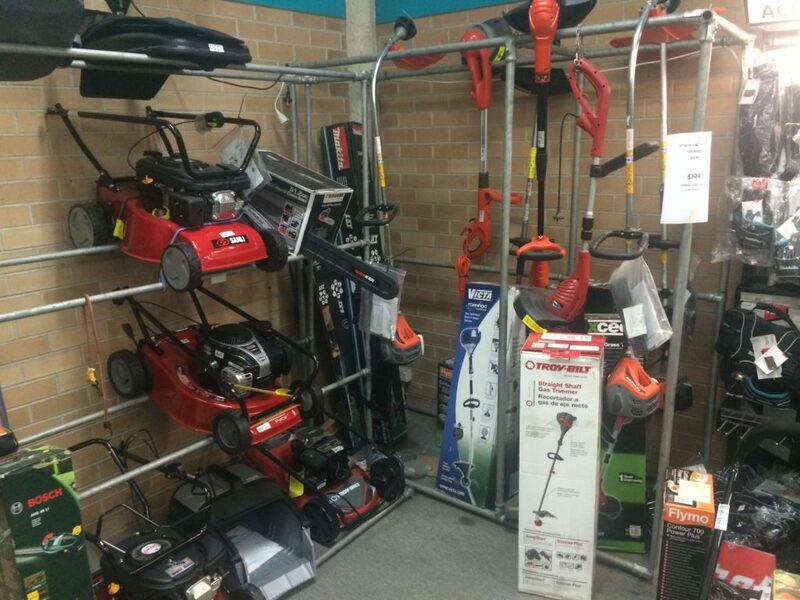 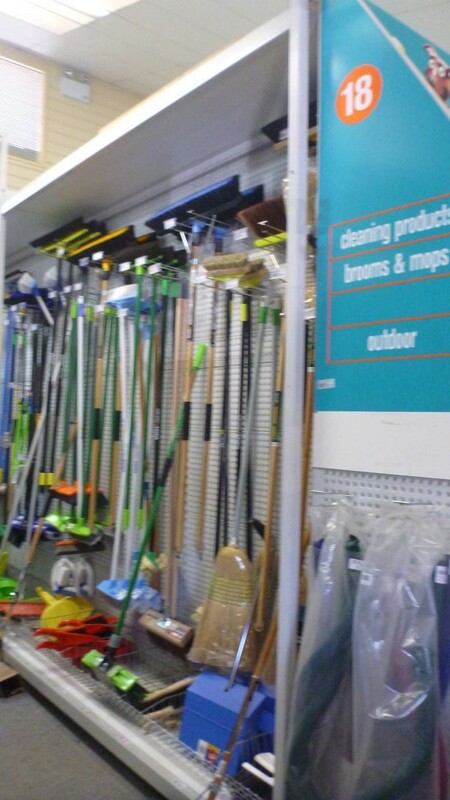 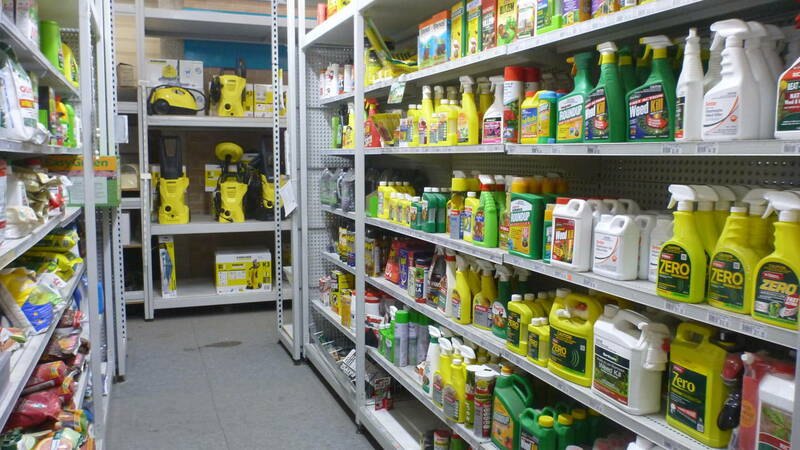 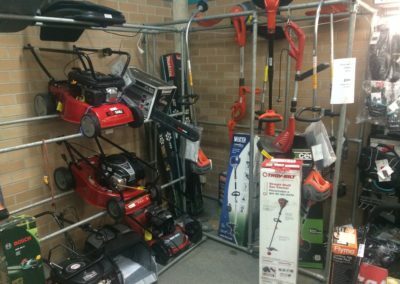 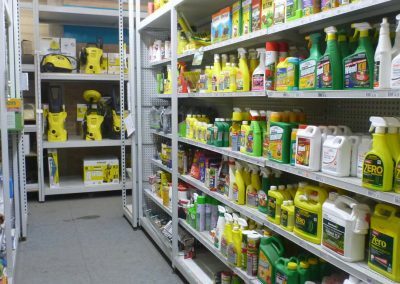 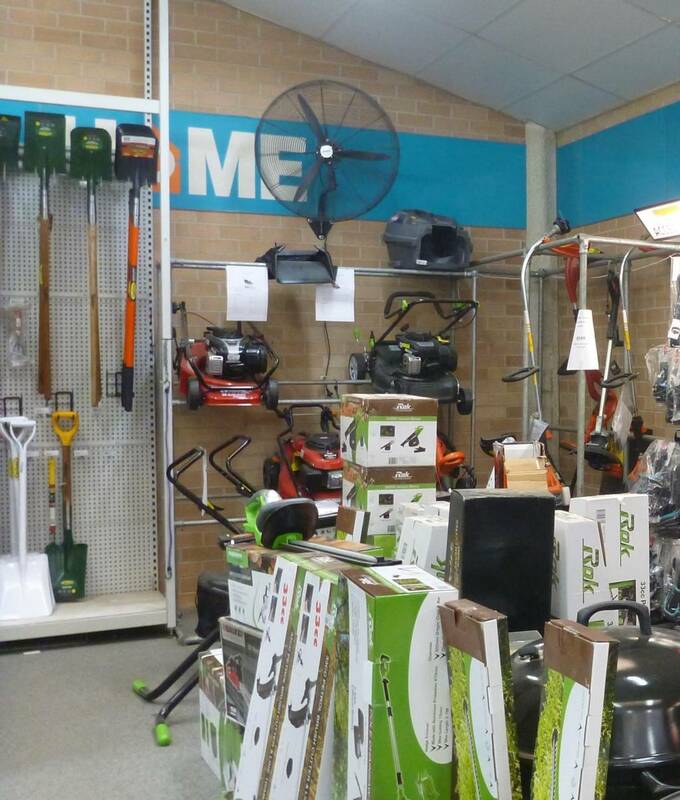 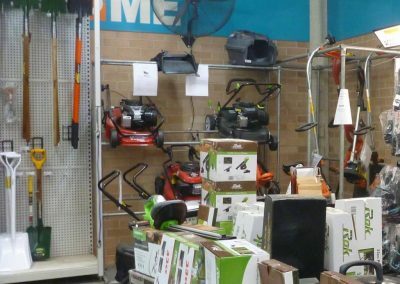 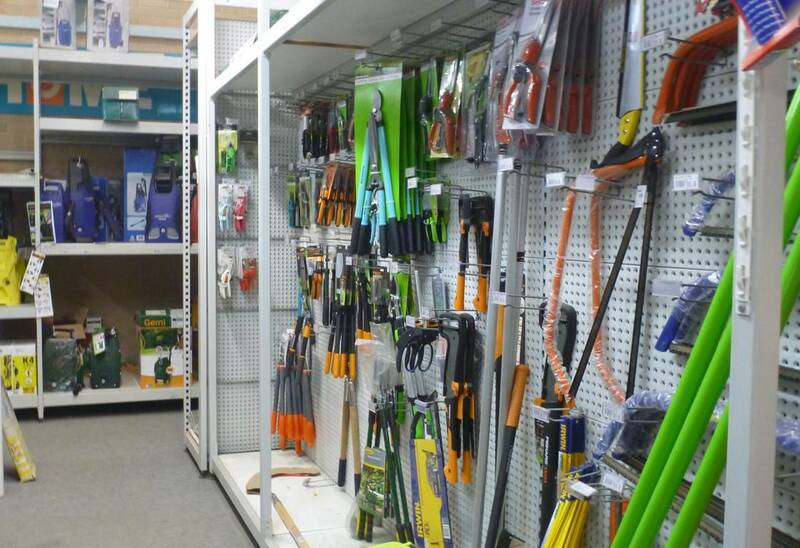 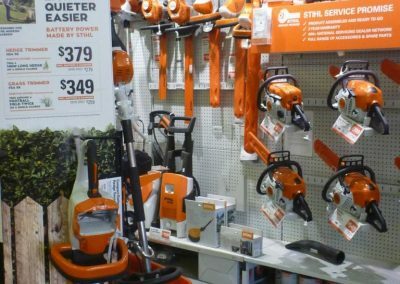 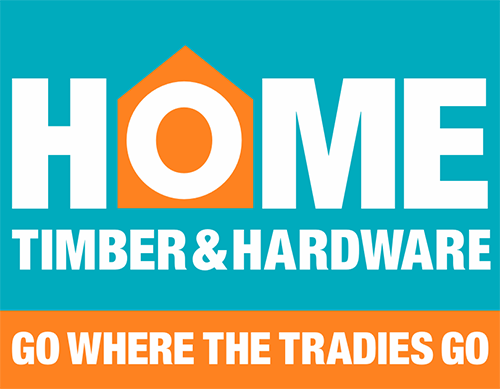 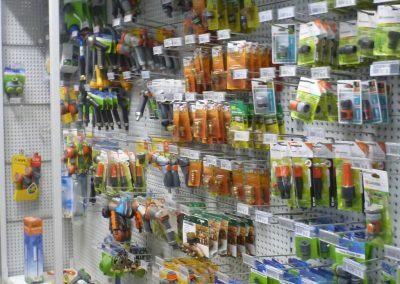 Hedge Trimmers, Electrical & petrol line trimmers, Chainsaws, Shredders, Blower vacs and Lawnmowers. 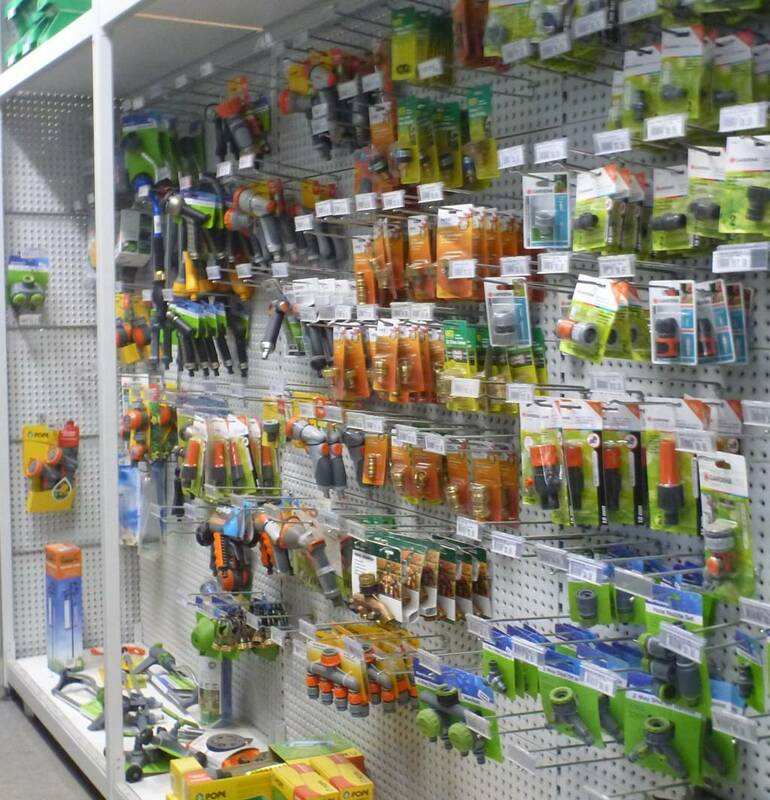 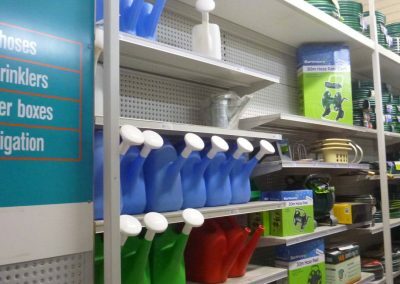 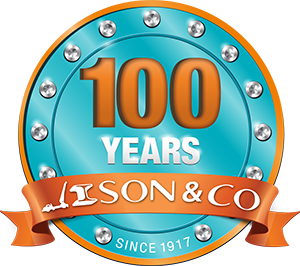 Hoses, Soaker Hoses, Hose fittings, Hose hanger, Hose Reel, Sprinklers, Micro spray tube and fittings, Watering Cans, Sprayers, Tap Timers. 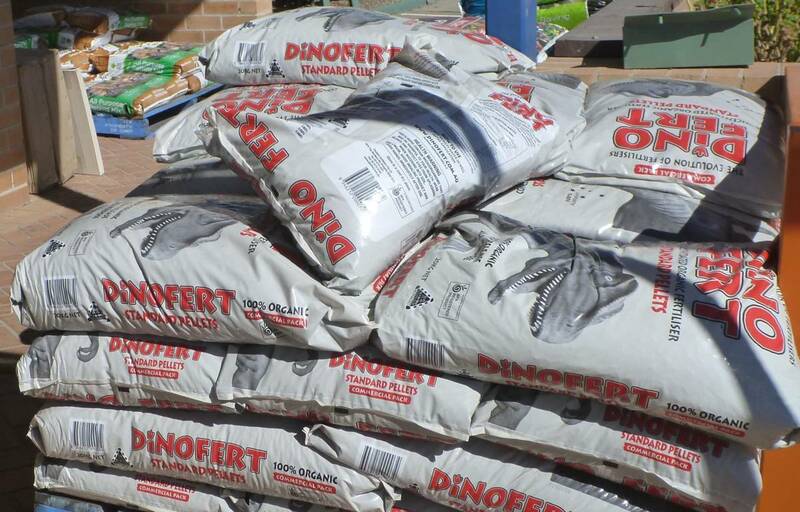 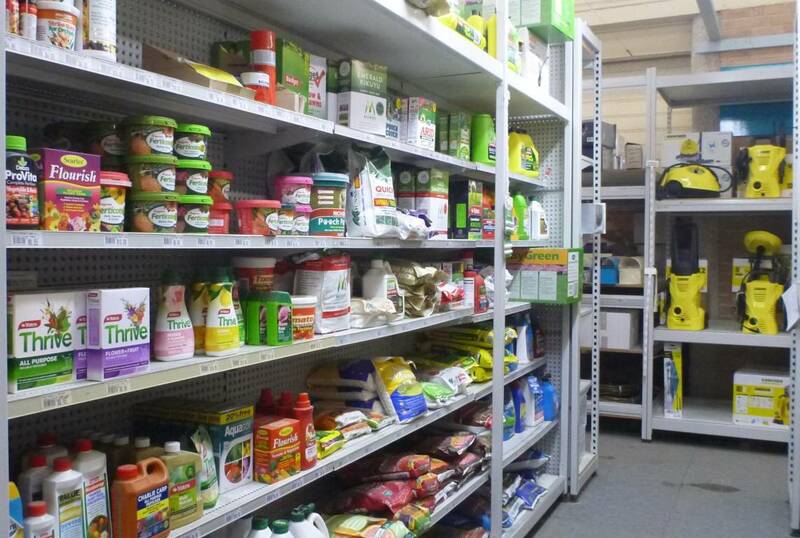 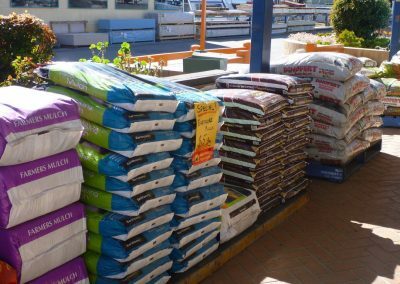 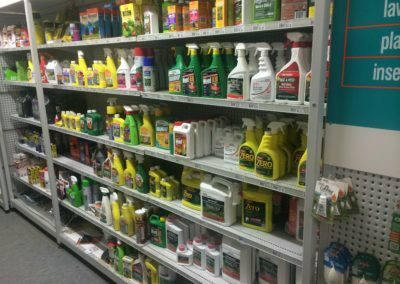 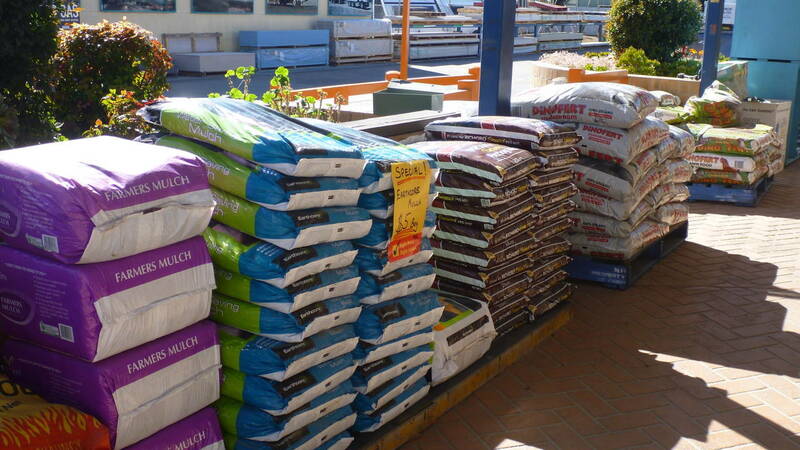 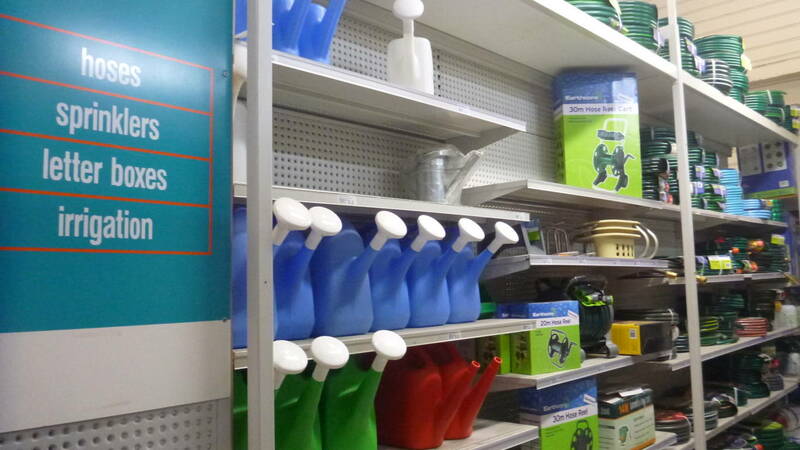 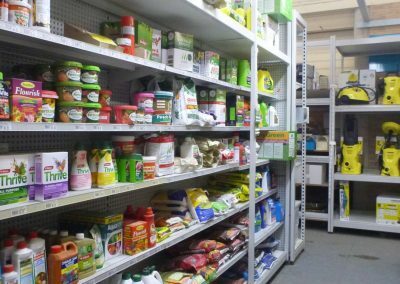 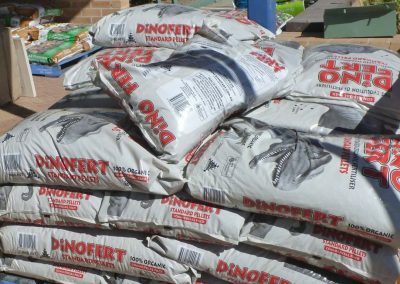 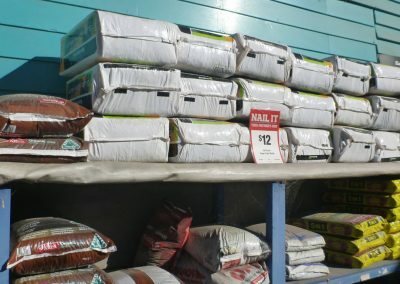 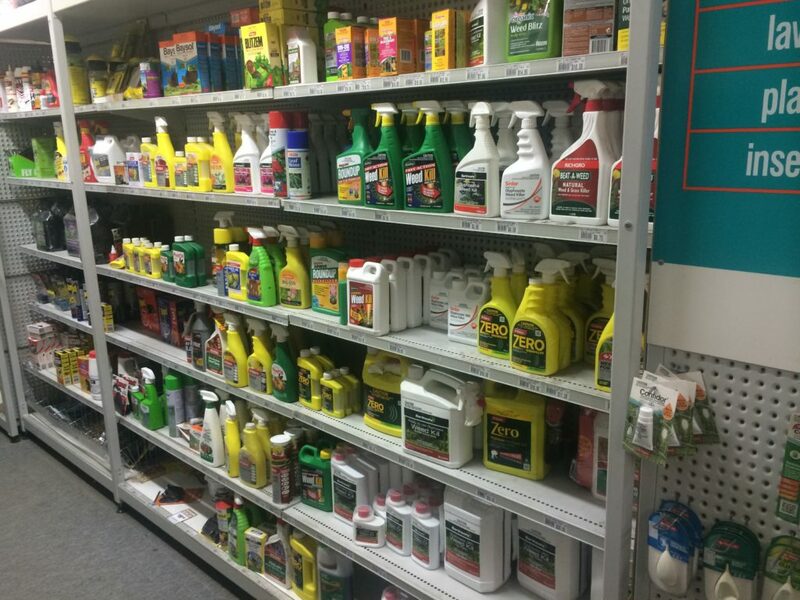 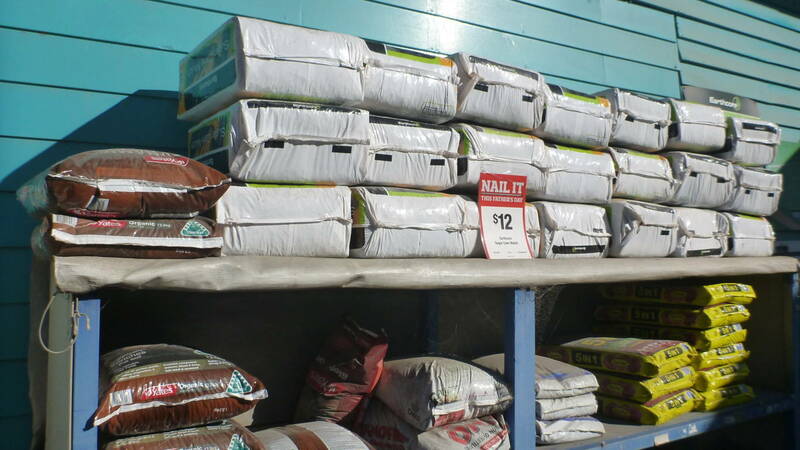 Potting Mix, Fertiliser, Mulchers, Fertiliser Spreader, Weed Killer, Insecticides, Fungicides and Garden edging.